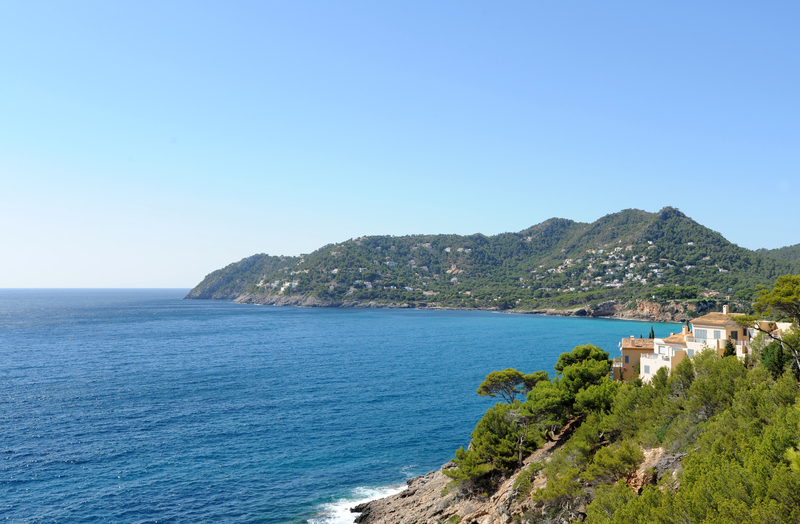 Canyamel is a coastal village on the east coast of the island of Majorca. The village, which was developed in the late twentieth century, nearly 400 people. Canyamel is part of the municipality of Capdepera in the county of Llevant. Canyamel takes its name from the culture of sugar cane, the "cane of honey" (canya de mel / cana de miel) whose culture was introduced there in the fifteenth century (1468) concession by King Juan II of Aragon. This culture lasted only a few years and ended in 1473. Canyamel is written Cañamel in Castilian Spanish. 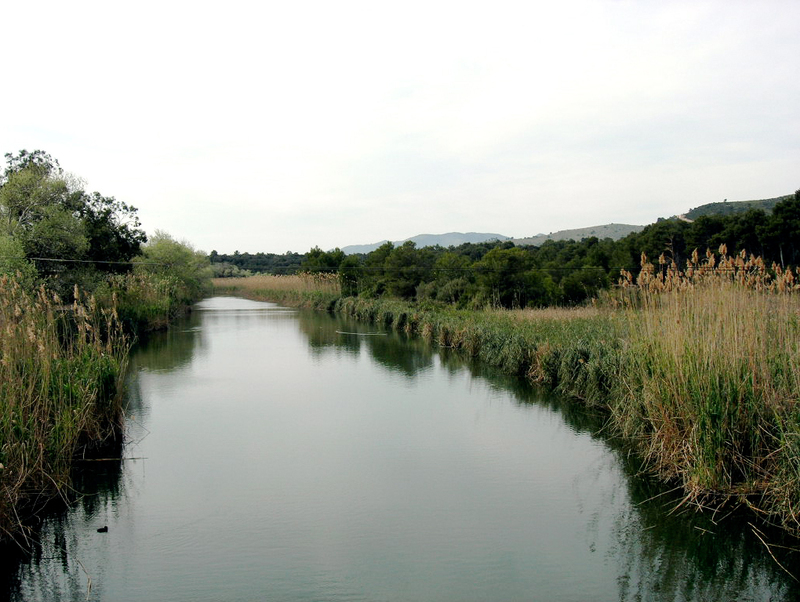 Canyamel is at the end of the small valley Torrent de Canyamel. 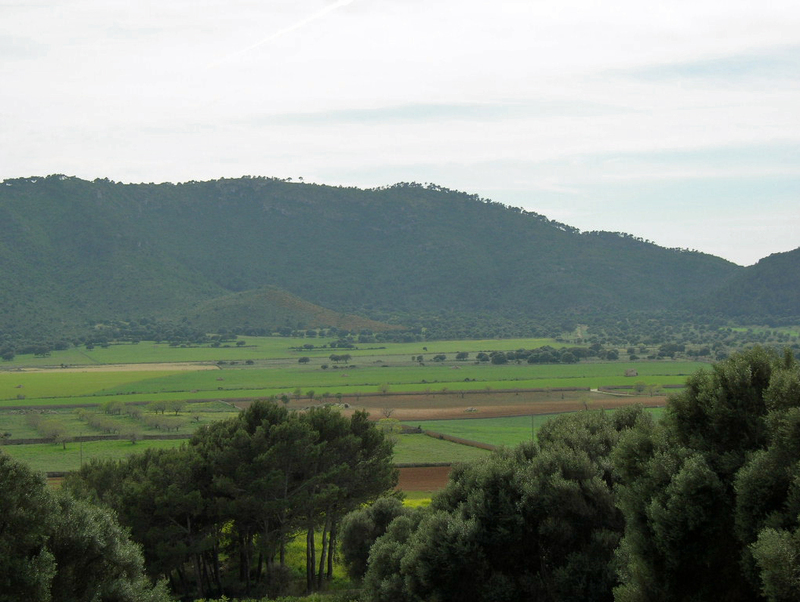 Valley Canyamel is framed on both sides by wooded hills of pines, tall 200 to 300 meters, which lead: southeast, towards the Cap des Pinar or Cap des Raix, and north-east towards the Cap Vermell, where the caves of Artà (Coves d’Artà). 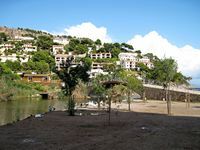 Canyamel is 9 km south of Capdepera and 12 km from Cala Ratjada. 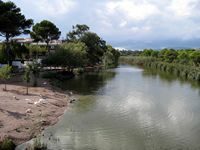 Canyamel is divided along its length by the small river Estany, also called the Torrent de Canyamel, which divides the city into a tourist southern half, with hotels and pedestrian areas and the more affluent northern half, Cap Vermell, with numerous villas, its golf course and Artà Caves. 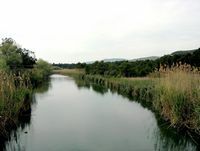 A bridge over the river connects the two areas. 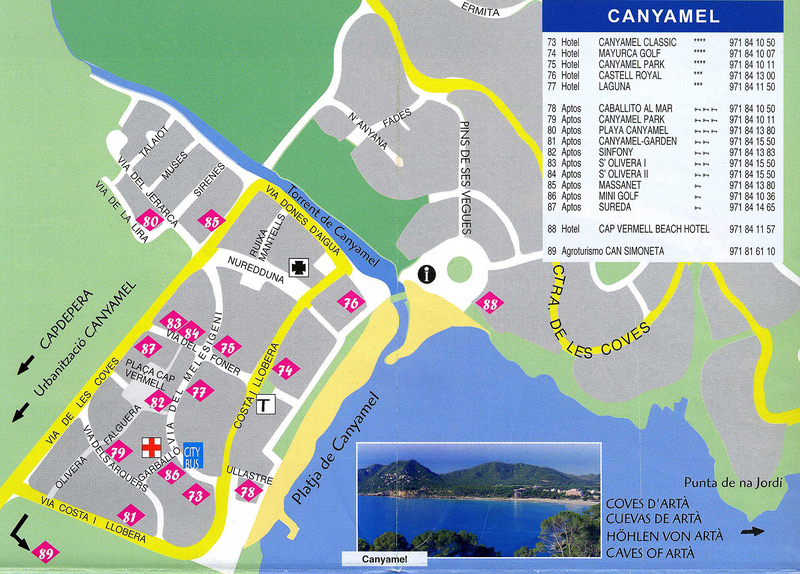 Since the tourist area of Canyamel you can easily walk to the residential area of Costa de Canyamel beach (Platja de Canyamel) and the Torre de Canyamel. The Artà Caves (Coves d’Artà), or the Hermitage Caves (Coves de S’Ermita), are found in Artà but Canyamel on Cap Vermell (Red Cap). They are sometimes called Canyamel Caves (Coves de Canyamel). By volume, this would be the largest on the island of Mallorca caves. The Canyamel Tower is a watchtower and defensive located just before the village of Canyamel and it is this tower which gave its name to the resort of Canyamel. 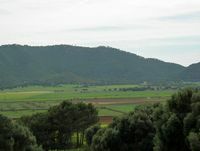 The Claper of Gegants is an archaeological site talayotic time which is next to the golf Canyamel. This 18 hole golf course was opened in 1988 and is located north of Canyamel 2 kilometers before the village on the slopes of Puig Negre in the Serra Mitjana. 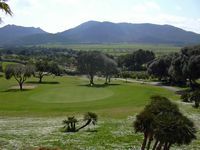 The course has been designed to fit perfectly in the natural environment, it is considered difficult, with a sloping fairway and greens which extend between the palms, fig and almond trees. 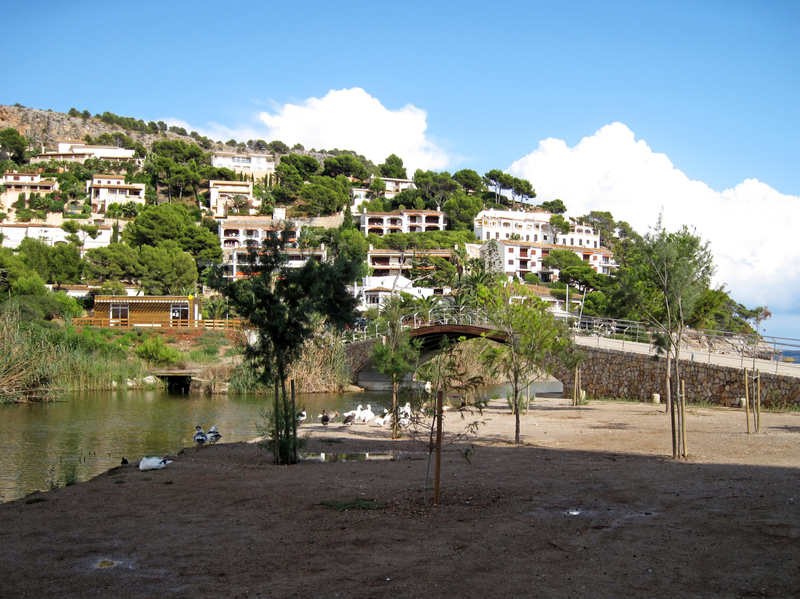 It offers a beautiful view of Cala Ratjada. 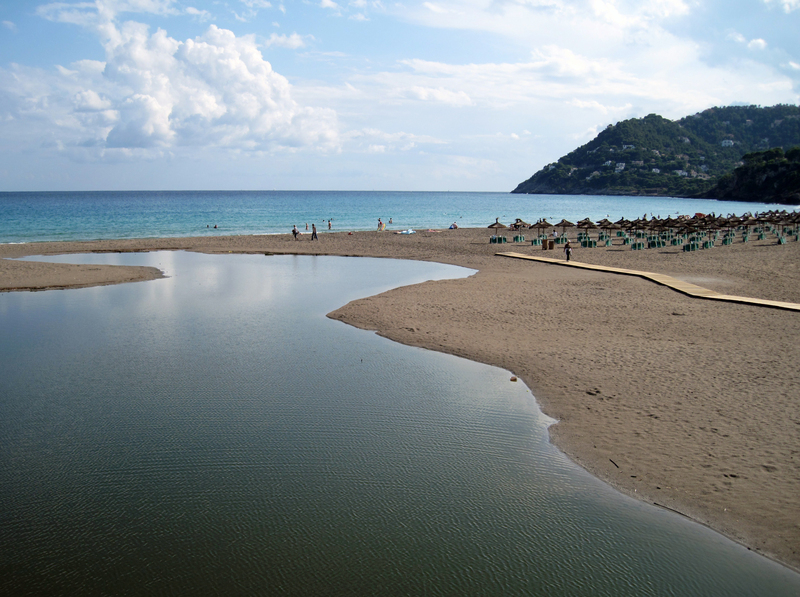 The sandy beach of Canyamel about 300 meters long. 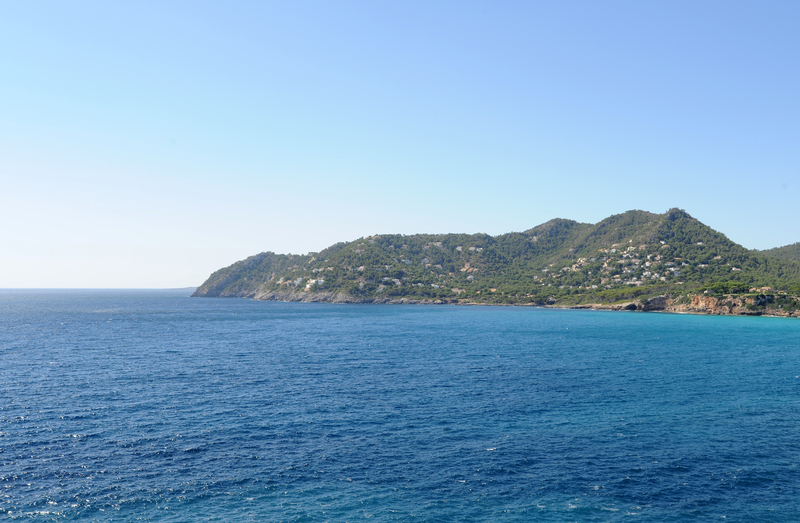 The waters surrounding the area between Cala Roja and Cap des Pinar are excellent for the practice of diving and cave diving: you can visit a cave diving to 7 meters deep at the Punta of Pi, and the Cave of the Cova del Congre to 20 meters deep in the Cap des Pinar.